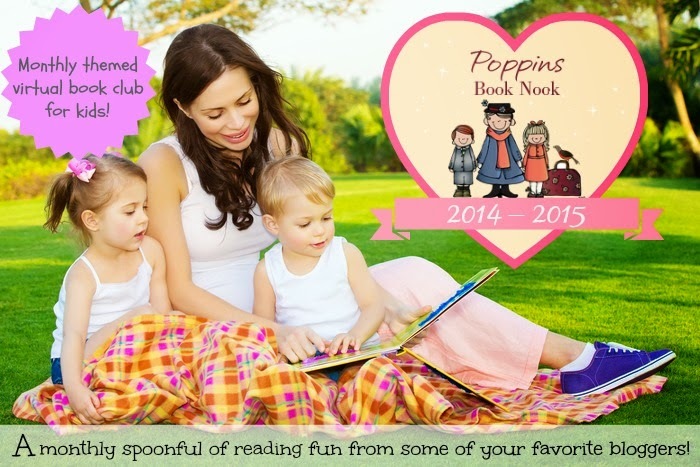 This months Poppin's Book Nook theme is "What Will I Be When I Grow Up?" At first, I really wasn't sure what kind of book I would find on this topic. 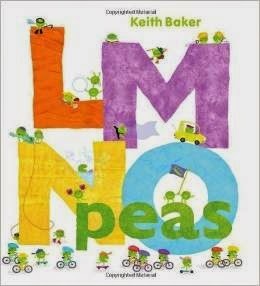 Of course there are lots of books that cover one specific career which could have been fun if I had each kid choose their favorite, but instead we stumbled upon LMNO Peas. I should say Eli stumbled upon it at the library. He saw letters on it and wanted to check it out. 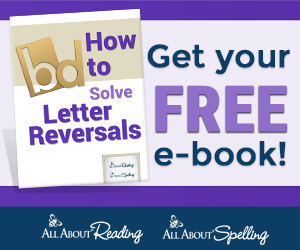 I didn't even realize until we got home that it was indeed a book that went through things you could be when you grow up for each letter of the alphabet. Not all the things were careers, there were hobbies too. There was also a robber for the letter R, but I strongly encourage my kids NOT to be robbers. 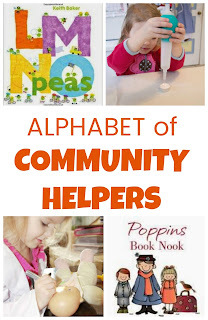 Due to time constraints this month, we did not do any specific activity to go along with this book, but it was still a perfect book for us as we have been working our way through the alphabet of Community Helpers (way too slowly too, but we are getting close to being finished). 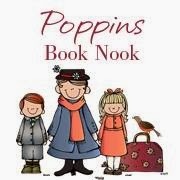 If you are not familiar with the series we have been doing, it steamed from my oldest wondering what her dad did at work and then wondering what other people did for a job. Rather than just talk about the careers, I wanted to get the kids doing activities to help them understand what these people did. So we have basically chosen one or two occupations for each letter of the alphabet (like D is for Doctor or F is for Fireman) to learn about. 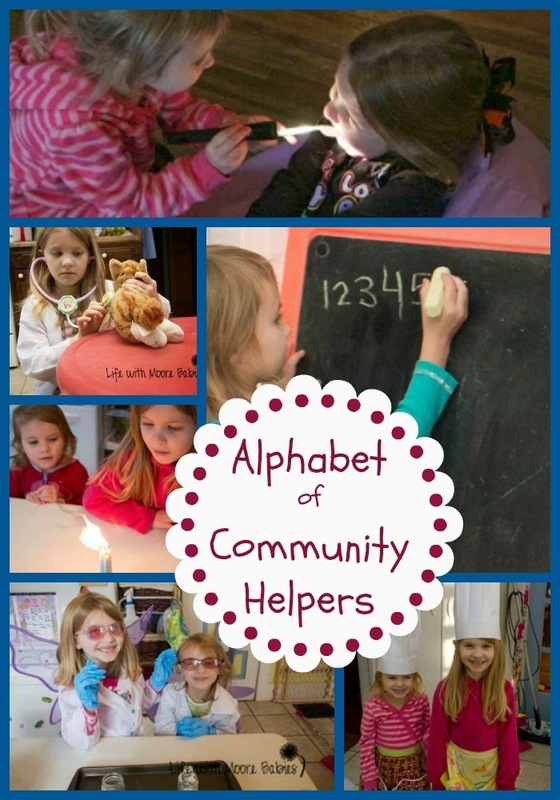 You can see all the ones we have completed on our Community Helpers page. We have 1 letter left to complete, and I hope to have them finished in the next couple months as things around here get into a better routine! 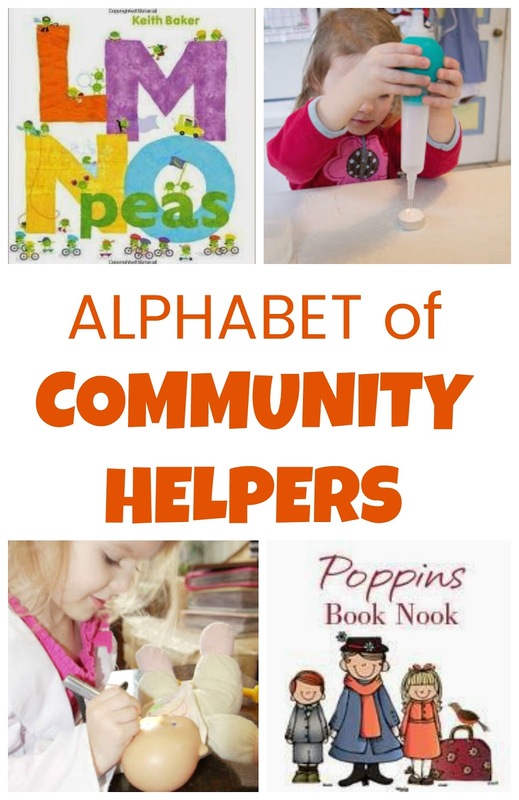 As always, Enchanted Homeschooling Mom has a great lapbook to get you started in learning about Community Helpers! 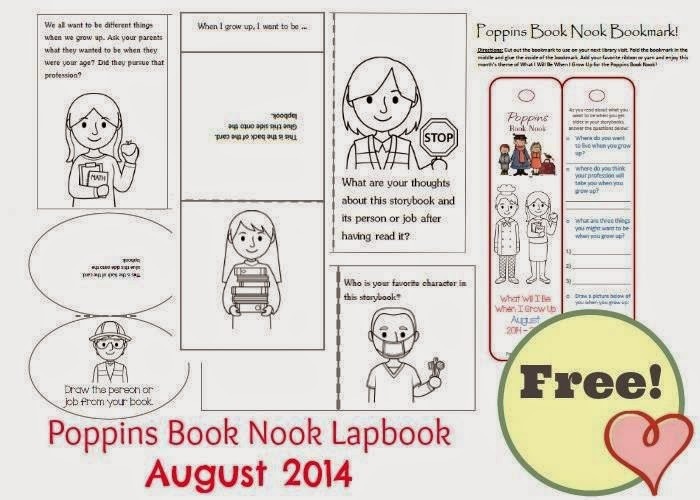 Visit the other participating blogs to see what they want to be when they grow up! 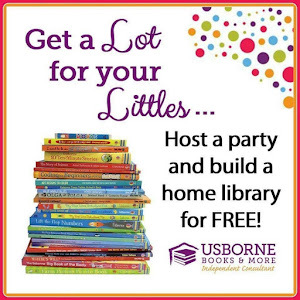 Then come back and link up your community helper fun!